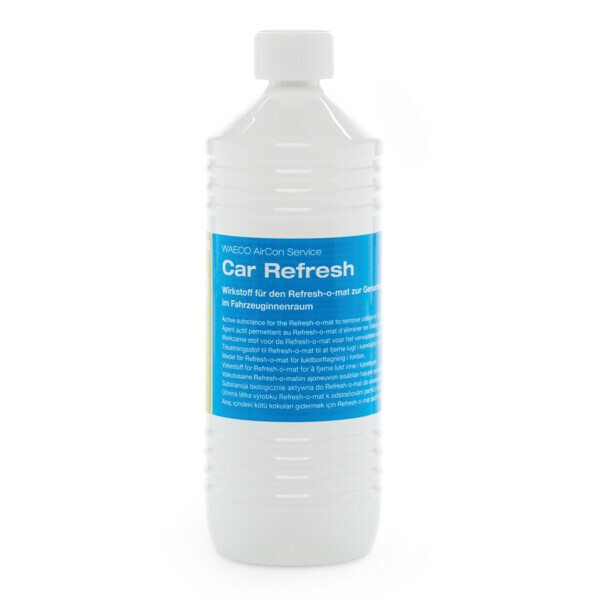 Cleans the air conditioner and neutralises odour in the passenger compartment. SKU: 8885300082 Compare this product? Add to compare	A/C disinfection, Interior clean-up. 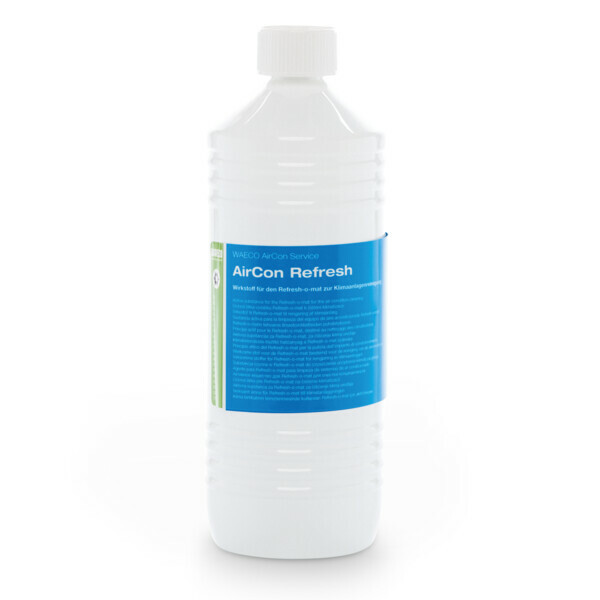 Effectively eliminates unpleasant odours through oxidation with ozone. For professional use in workshops: Ultrasonic technology eliminates bacteria and smells. [caption id="attachment_3077" align="alignright" width="214"] Effectiveness approved according to EN 1040*[/caption] * Certification to the EN 1040 standard means that the product has a bactericide effect on a strictly defined type of test bacteria when applied undiluted at a certain product concentration over a certain period of time. Adapter kit for treatment of air ducts.